Kardzhali municipality is situated in Southeastern Bulgaria. It is the largest municipality in Eastern – Rhodope mountain range with an area of ​​642 square kilometers, which is 20% of the district of Kardzhali. 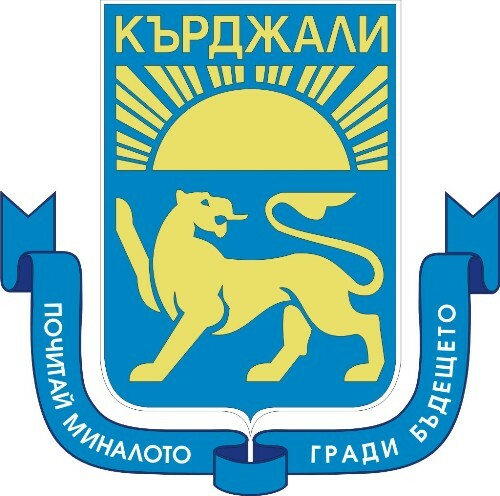 Kardzhali Municipality covers 117 settlements. Town of Kardzhali has set in natural administrative, commercial, cultural and industrial center not only of the municipality, but the Eastern Rhodopes. The town is 259 kilometers from Sofia and 90 km. from Plovdiv, which is the second largest city in Bulgaria. The nearest checkpoint “Makaza” opened a direct relationship with the Hellenic Republic / 57 km. /. The mild climate, rich variety of flora and fauna, dams, unique natural and historical sites create conditions for year-round development of all types of tourism. Numerous unique Neolithic monuments, fortresses and other archaeological findings remind the rich cultural and historical past of this region. The municipality has 53 archaeological sites, including 11 national and 42 local importance. Kardzhali Municipality has an extremely favorable geostrategic position and offers investors excellent opportunities for communication with both the European and Asian markets. Border region of Kardzhali -Komotini -Odrin has considerable potential for economic and cultural development. After an adaptation, its area is organized on three floors in 30 exhibition halls, which are placed exposures department Archaeology, Ethnography and Nature.